Bred in Oceanside where the ocean, beaches and pier hum with life, The Barnwell Shift conceived of a community of musicians and music lovers jamming to live tunes, sharing great prizes, having fun and helping keep our waters clean. This is how Ocean Commotion was born. For the second annual concert party, the Barnwell Shift (fresh, funky multi-instrumentalists), Big Penny (of local fave "Working Overtime") and the Blue Moonies serve up a big dose of awesome for your enjoyment. 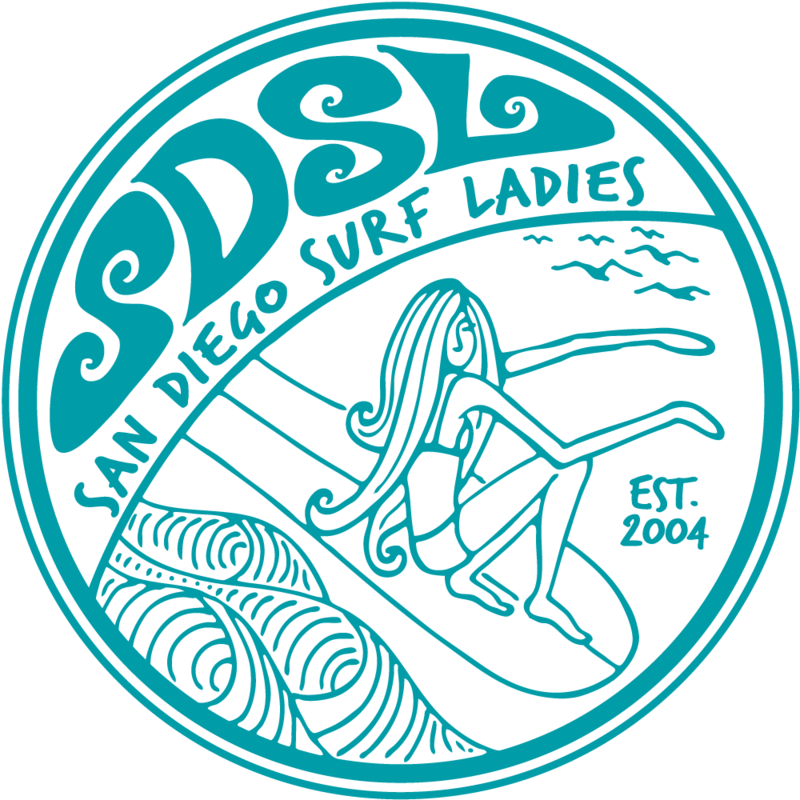 The musicians' time and all of the prizes are donated so that a percentage of proceeds can go straight to the San Diego Coastkeeper to protect and restore fishable, swimmable, drinkable water throughout San Diego County. This is an event you won't want to miss! The Barnwell Shift are a trio that landed in Oceanside from afar. In the years that have passed since the band's first release in 2010, conciousness has been revealed as the true movement. Each of the band members have discovered that all things are connected - this is the driving principle and motivation of each note shared by this thoughtful band. Great appreciation is held for all that are ready to reciprocate and those that have yet to realize this potential. Everyone grows at their own pace, but the goal of the Barnwell Shift is to put some groovement in the movement.